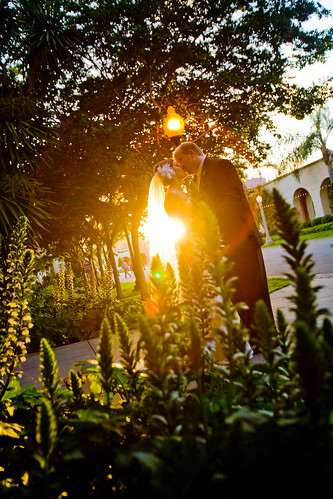 Daly Wedding sneek peek 1, originally uploaded by Parris Studios:. Derby Day is officially changed to Daly Day. My apologies to those not in the know, but that happened today. 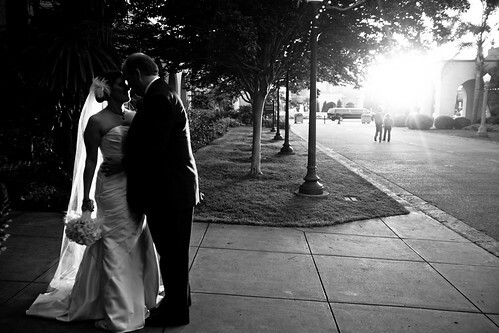 Two quick sneek peek's of Kevin & Jen's big day, which could not have been more gorgeous!! Beautiful people, amazing location, beautiful people, wonderful vendors and... beautiful people. As U2 would say, it was a "Beautiful Day"! Much aloha to all involved, both the Daly & Tardiff families, it was an honor. Full post coming.